1947. Drama. Directed by Brian Desmond Hurst. 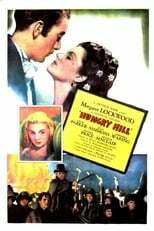 Stars Margaret Lockwood, Dennis Price & Cecil Parker. Tragedy hits the wife of an Irish heir to a 19th-century family feud that has lasted for 50 years.